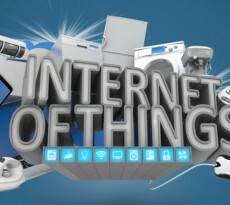 Sony announced that will proceed in the acquisition of Altair Semiconductor for $ 212m and thus will develop its own Internet of Things (IoT) department. Altair Semiconductor is an Israel based company, founded in 2005 by three former Texas Instruments executives and manufactures integrated circuits which connect devices to LTE networks. 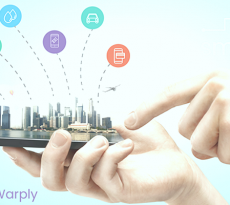 In addition to smartphones, the Altair Semiconductor connects to LTE networks, devices such as fitness trackers, sensors and even household appliances . 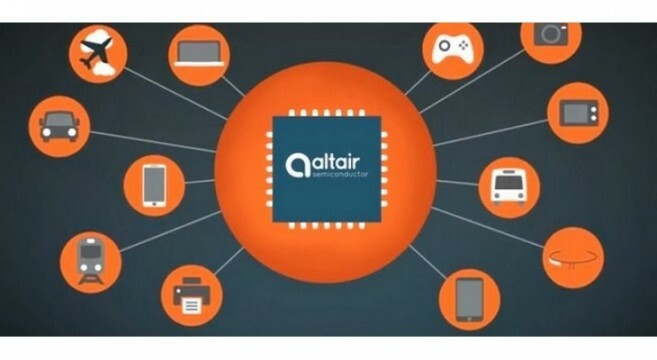 The acquisition of Altair Semiconductor from Sony will help the Japanese company compete with other companies that are already working on link standards to devices networks of IoT. This will bring it directly confronted with companies such as Intel, Ericsson and Nokia that are currently cooperating in Narrow band LTE technology (NB-LTE) which in turn competes with Narrow Band Cellular IoT technology (NB-CIoT) of Huawei and Vodafone. The acquisition is expected to close early in the next month and executives from Sony say they will have a considerable impact on the financial results of the company for 2016.